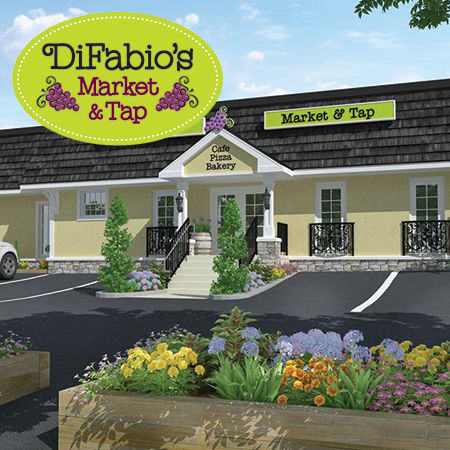 Welcome to DiFabio’s newest location – The Market & Tap! 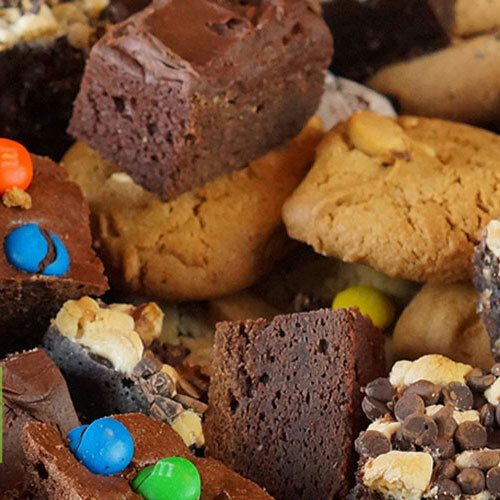 This venue offers full service sit down dining pizzeria and restaurant and a beautiful bar, home of Media’s greatest happy hour along with a gourmet specialty market full of prepared dinners, homemade baked goods, and carry out cases of beer. Explore below to learn about all DiFabio’s Market & Tap has to offer!